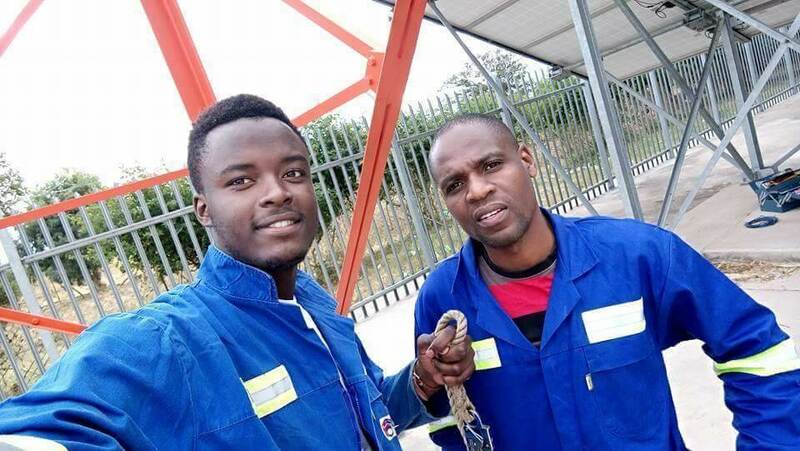 Have you ever imagined a day in the life of a mechanical engineer at a Telecommunications Company in Zimbabwe? I personally had that experience over this past summer when I interned with Liquid Telecoms, a fast-growing Pan-African Telecommunications Company. 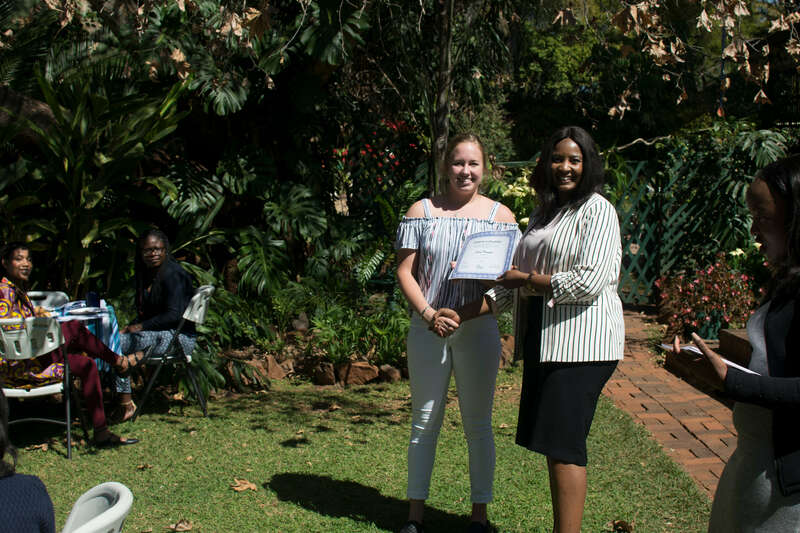 This brilliant opportunity was made possible by Zimbabwe Career Connect Internship Program. After spending two months interning at the firm, I had clear sense of what Telecommunications Engineering is all about, an engineering discipline centered on electrical and computer engineering which seeks to support and enhance telecommunication systems. With a supportive mentor for my internship, I went on to look for what suits my field of interest and within a week, I fell in love with the company’s implementation department. My supervisor was an electrical engineer who initially had interests in mechanical engineering and this opened up an opportunity for me to learn how I could effectively fit into this firm’s set up. Within a short period, I realized that I was being exposed to the realities of working as an engineer in several departments such as NOC (Network Operations Center) and Implementation as I went out with different types of engineers working on various issues. I believe this constant change is what I loved the most, for each day was not predictable, thus not making the whole experience passive and mundane. Other crucial tasks of this learning experience included going out of town with engineers to fix faults at rural and CBD base stations and helping install power cables from new rectifiers. I also had a chance to work with clients from reputable firms, both in and out of Africa. 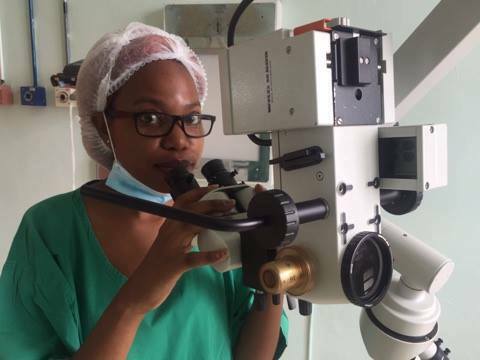 ZCC was a significant opportunity, for it expanded my networking circles and it made me realize how much I love the career I’m pursuing. 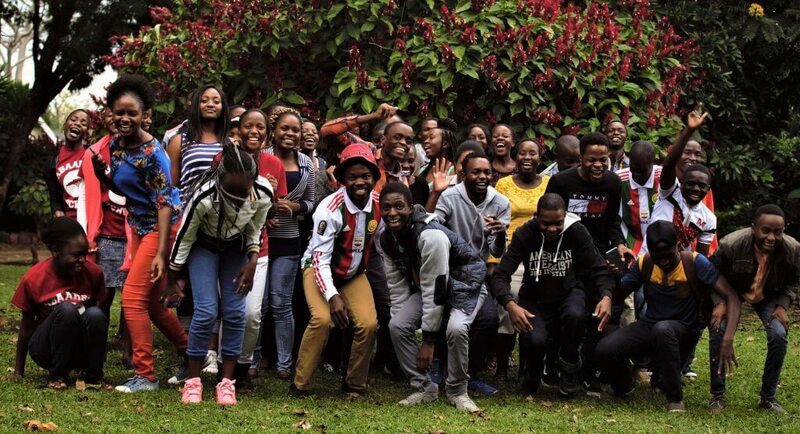 Zimbabwe Career Connect is a fantastic way for Zimbabweans studying in North America to gain professional experience at home and to build their networks. Applications are open until January 20, 2017 program with more information here. Clive Matsika is studying Mechanical Engineering at Arizona State University under the MasterCard Foundation Scholars Program. 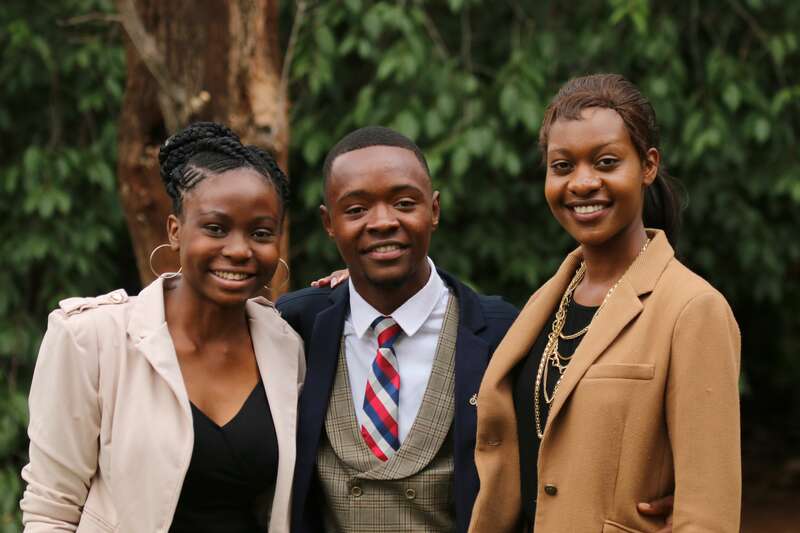 He is an alumni of the United States Student Achievers Program (USAP) who attended St Peter’s Secondary School, Mbare and St George’s College.